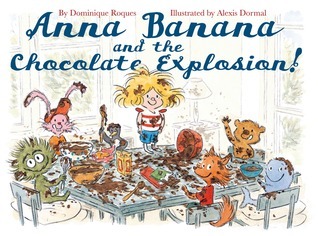 🙂 Anna Banana’s stuffed animal friends are hungry, and she has just the solution: it’s time to bake a chocolate cake! 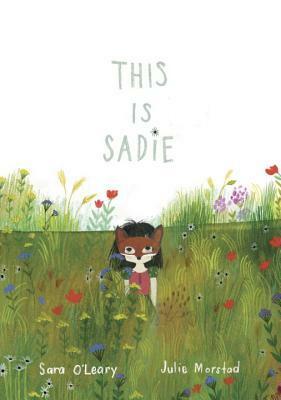 Sadie is a small girl with a big imagination. She likes to make and do and be lots of different things. Maybe you’re a bit like her? 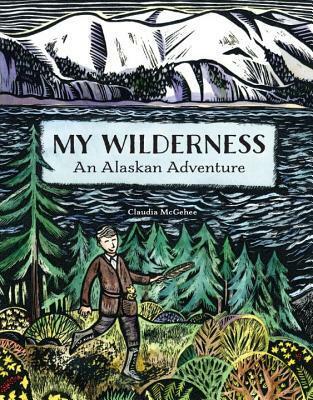 Decades before Alaska became a state, a young boy followed his father into the wilderness on a journey of adventure, imagination, and inspiration. 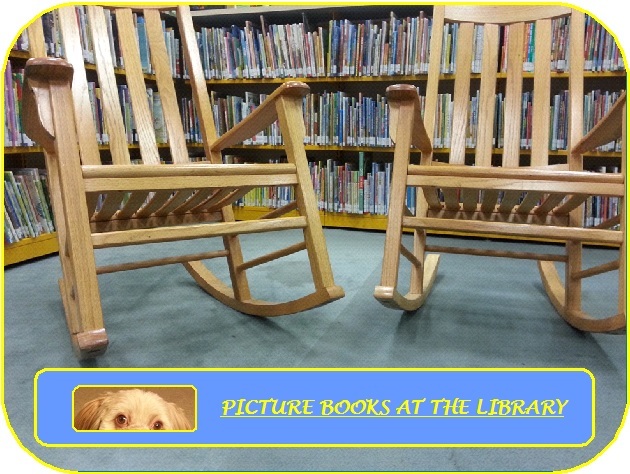 A pirate is sleeping snug in his bed, dreaming pirate dreams, when a great storm comes up at sea. 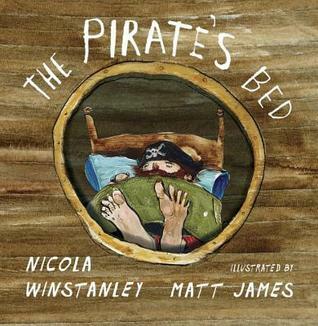 …the ship finally crashes, sending the pirate to a tropical island and his bed to drift on the ocean all alone. Hot summer days. Deliciously cold pools. Friends. And swimming. 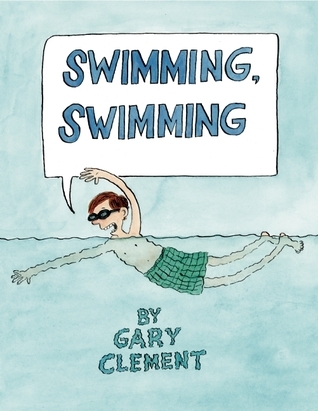 All of these come together in this wonderful celebratory book that brings the song “Swimming, Swimming” to life. 🙂 A gust of wind has blown Frog’s hat off of her head–and now it’s stuck under Elephant’s bottom. 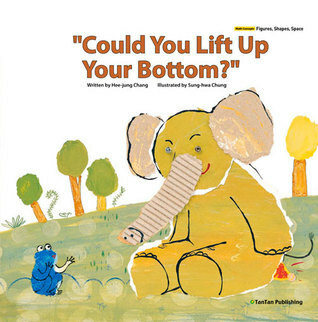 Elephant is hungry and won’t budge until Frog feeds him all kinds of delicious foods with unusual shapes. 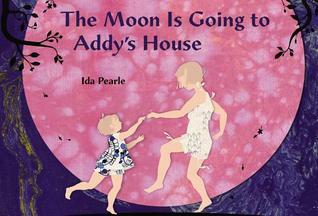 🙂 The moon follows Addy all over the city before finally settling in at her house for bedtime. 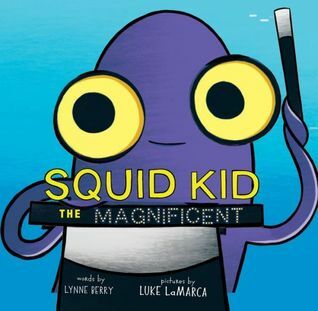 When Oliver the squid transforms himself into Squid Kid the Magnificent, Master of Illusion, his older sister Stella is not impressed. 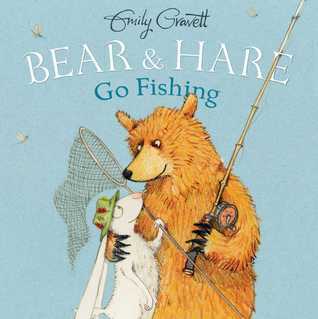 Friends Bear and Hare are going fishing! While Hare is putting together a picnic, Bear enthusiastically fishes…a hat. Will Bear ever hook an actual fish? 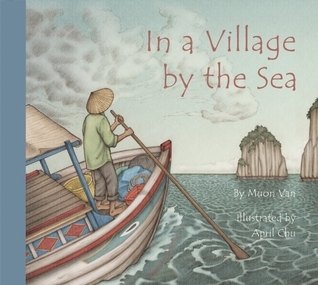 In a village by the sea, a family awaits the return of a beloved family member. 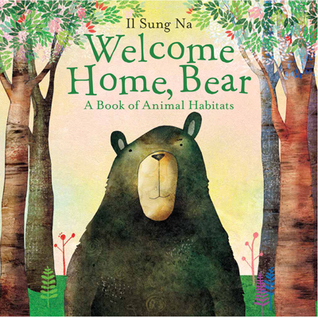 Tired of his own home, a bear goes exploring, visiting animals around the world in their various habitats. 🙂 Have you ever bitten into a jelly doughnut and thought, this needs more jam? Imagine Sam’s surprise when he discovers that his favorite treat has been sucked dry! 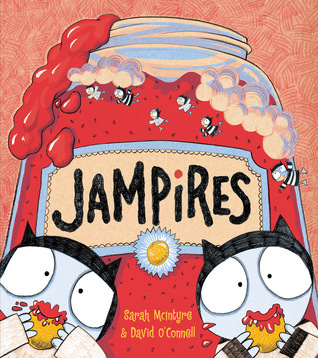 Thank you Laurie for continuing to keep us informed of the fun and lovely new children’s books getting published.